Melding the comic book stylings of Joe Madureira with Hebrew mythology while lifting structure and mechanics wholesale from other popular franchises, Vigil’s assured 2010 debut Darksiders caught reviewers and gamers by surprise as the sleeper hit of the year. 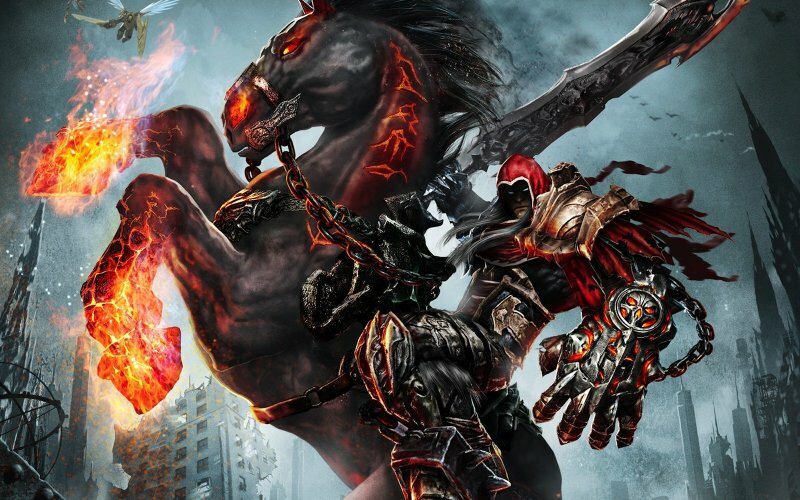 Going on to sell North of a million copies, a sequel would follow with Darksiders’ lead character War supplanted by one of his equestrian brothers, Death in 2012. Leon, Tony, Darren Forman and Karl are your review panel and as usual we also feature your Three Word Reviews of the game.